Sweet Virginia steeped with a blend of coffees from our friends at Red Rooster Coffee Roasters. Try with brunch or dark chocolate. 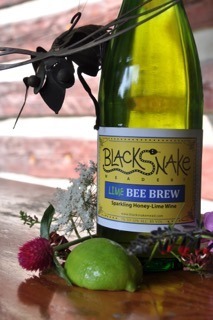 Light , dry, slightly effervescent mead made with Cascade hops. 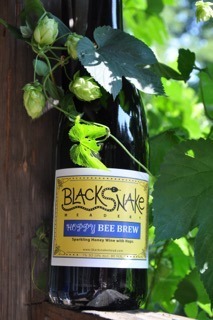 Cascade hops gives this mead a grapefruit aroma and flavor. Pairs well with burgers, earthy foods such as pasta with porcini as well as pizza. Light, dry, slightly effervescent. We dilute Virginia honey and add fresh lime puree to produce a unique, tart, thirst-quenching libation. Complements spicy foods such as Mexican or Thai. 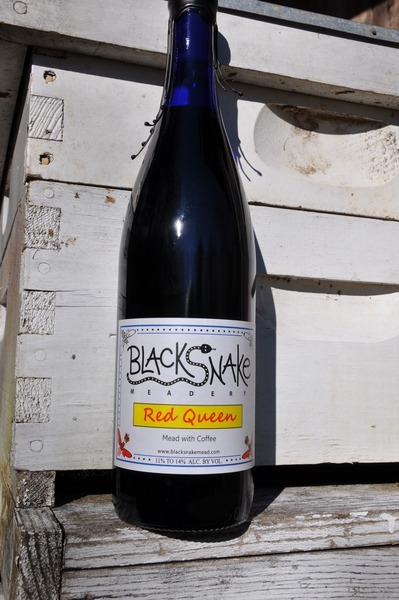 Sweet mead with lots of honey aroma and flavor accented with caramel. Gluten-free. 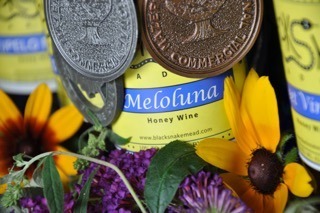 "Meloluna" roughly translates to "honeymoon." Perfect for a wedding toast or as a unique wedding gift, but also an excellent after-dinner drink for any occasion. 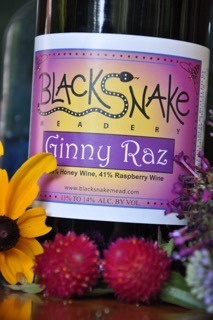 Off-dry mead made from black raspberries and Virginia wildflower honey. Full-bodied with a fruity nose. Gluten-free. Enjoy chilled. 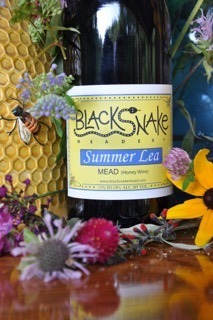 Mead made from our own Virginia mountain honey with a hint of sweetness. Floral aromas and flavors. Gluten-free.